Having your pet examined regularly is extremely important in helping us to identify and treat diseases early. 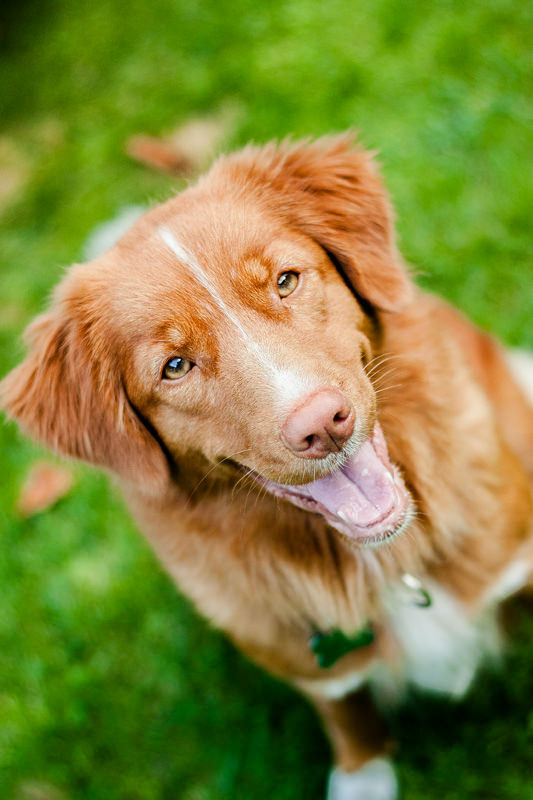 Feeling for masses, listening for heart murmurs, and checking your pet's eyes, ears, skin, and joints for abnormalities are just a few of the ways that our examinations will help your pet stay healthy. We recommend pets under 7 years should have an exam once yearly, while pets greater than 7 should have a twice yearly examination. Dental disease is one of the most common undiagnosed and untreated diseases that we encounter in animal medicine. Did you know that chronic dental disease can lead to bloodborne infection that could effect your pet's heart valves, liver, or kidneys? We recommend regular dental cleaning for your pet to keep those pearly whites shiny and that breath fresh!